I haven't actually been to Manchester, but this just looks wonderful. I love the hotel, very funky. But the best point has got to be the board games in the pub, how fab! Your photos are super quirky and super great, really draws you in with the weird and wonderful looking and sounding places. I’ve never been to Manchester but really want to now. 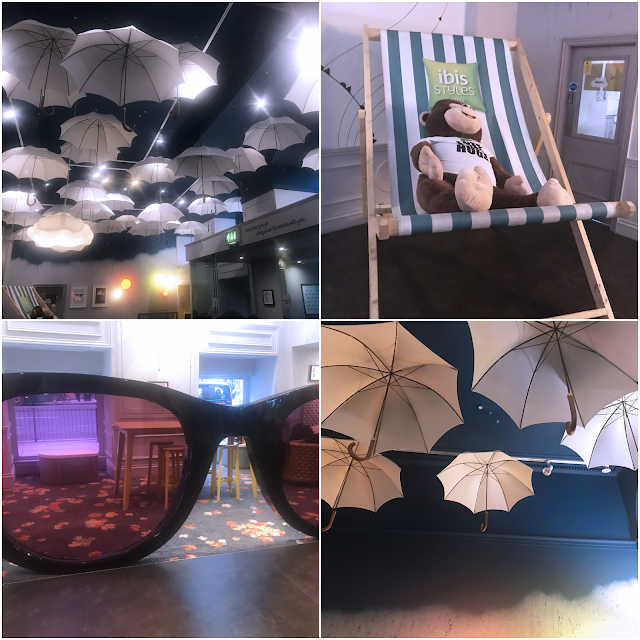 As a citizen of Manchester I often get stuck in a going out rut and tend to go to the same handful of places. 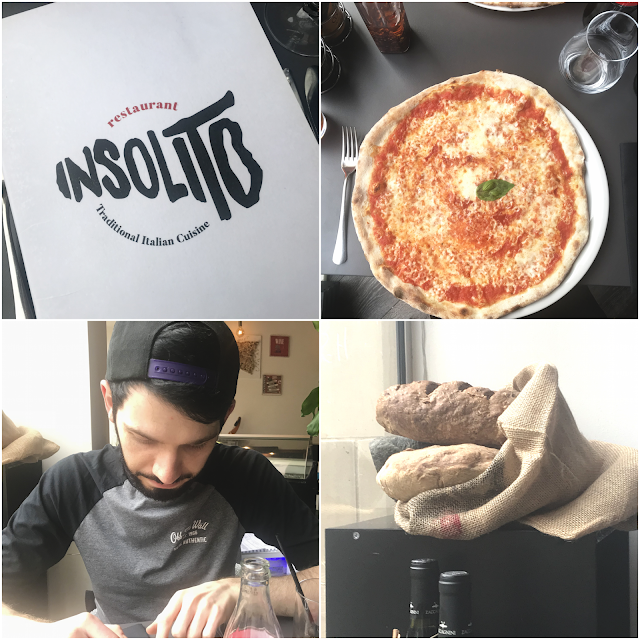 It's great to get some different recommendations, Insolito in particular looks like it deserves a visit soon! Don't leave it so long till your next visit! I have never been to Manchester before but I tell you what when I go the first thing I will do is go to Washhouse. I love secret bars and the fact that all the cocktails have their very own story is very sweet! I've never been to Manchester but I'd love to visit one day. 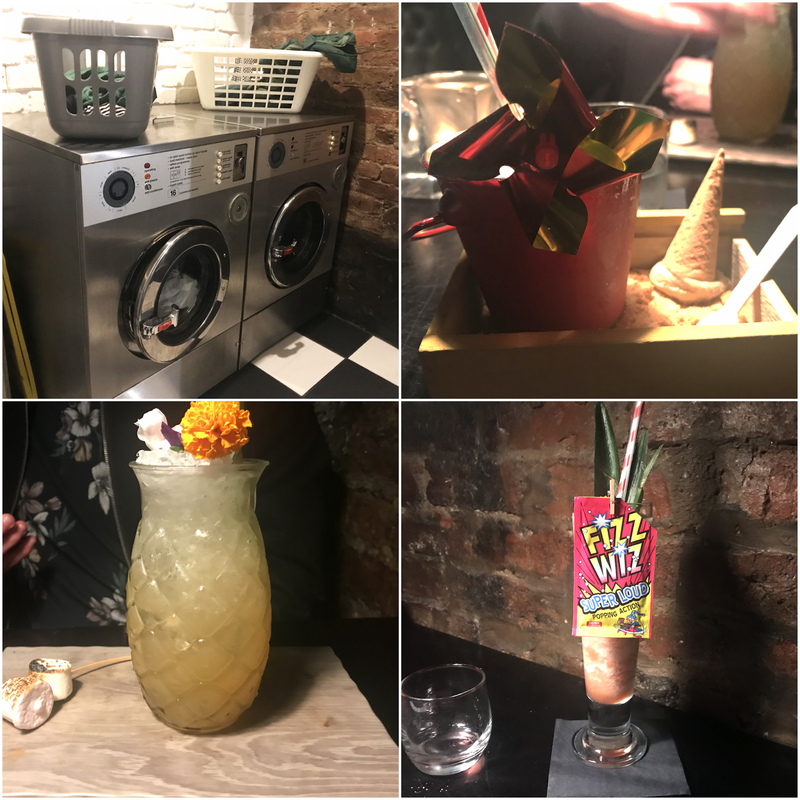 The launderette bar sounds amazing! I saw your cocktail with the windmill in on Instagram, it looks awesome! Looks like you had an amazing night, I love Manchester but I have never experienced a day like this I think I need to up my game! Usually my friend and I stay at the Premier Inn and we go to Afflecks Palace and hang around the Arndale centre and go to food places we are familiar with. I also love the sound of Ibis Styles! 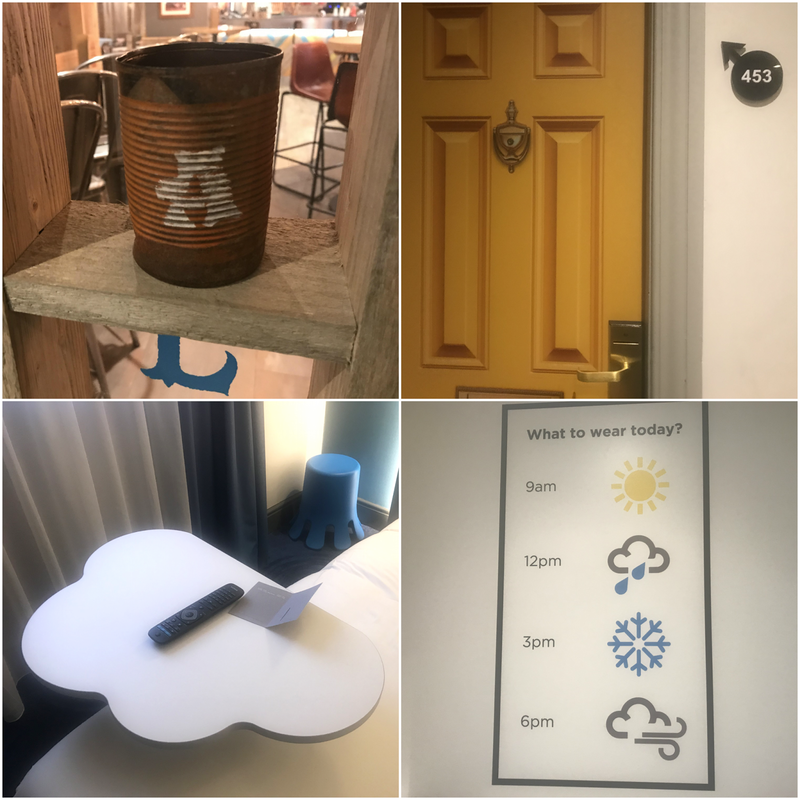 Ahhh Manchester - my city! There are a few hidden bars around the NQ now - I've only been to the one (BCDNQ) but The Washroom sounds EVEN better! That bar looks freaking amazing! 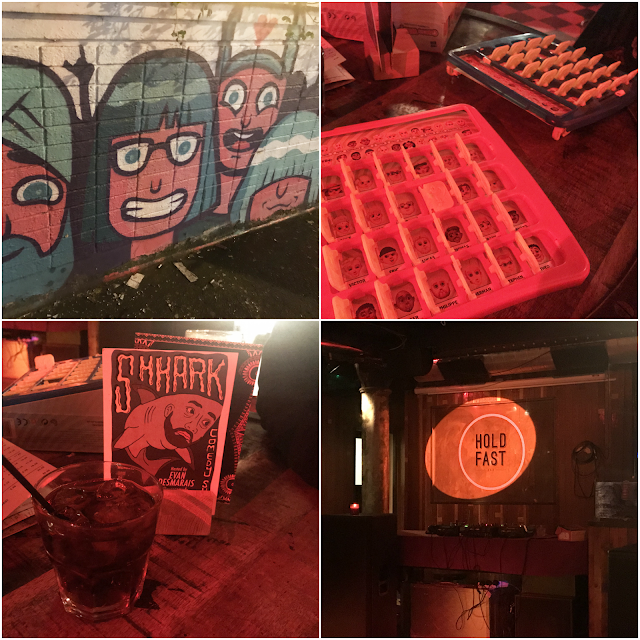 I go into MCR often and didn’t know about these amazing bars, totally gonna check them out now. The ibis styles is awesome, is also live the weather theme. So glad you had an awesome time lovely. Mcr really is one of my fav city’s, I think it’s great! List of my fashion favs! TV Shows you need to watch, now!